Choosing Christmas gifts for the family can be a bit of a minefield – there’s a reason Christmas shopping is so stressful! If you’re looking for truly unique gifts, why not consider giving edible gifts? From customized cupcakes to cookie gift boxes, you’ll find plenty of choice online – and the best part? You don’t even need to battle your way through the festive crowds, just place your order and it will be delivered to your door! Everyone loves cookies at any time of year, but at Christmas, they’re particularly special! 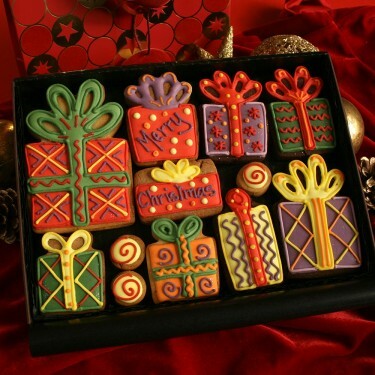 Companies such as the Unusual Gift Company offer boxes of Christmas cookies that are not only simply delicious, they’re beautiful to look at and fun too. From Santa’s elves, reindeer and Eskimos to Santa Claus himself, their Christmas Round Faces Cookie Gift Box is a delight for all ages, or you’ll also find their Christmas Gingerbread Cookie Gift Box, which can be personalized to suit the recipient, for a very special gift indeed! Who doesn’t love gingerbread, whether you prefer spicy, crunchy iced gingerbread, a gingerbread house or a sticky, dark gingerbread loaf studded with crystallized ginger? You’ll find personalized gingerbread gift boxes online, or why not buy a hamper which contains sweet treats such as gingerbread, for the ultimate gift! Christmas chocolate goes down well with all ages, from a selection box for the kids to something a little bit more sophisticated, and there are websites where you can order customized chocolate bars or festive chocolate figurines customized for your other half or a member of the family. If you live near a bakery that specialises in customised cupcakes, you could order personalised Christmas cupcakes for the whole family. A box of your partner’s favorite cupcakes is sure to go down a treat, and with many companies now offering the ability to order delivery for your cakes online, you can ensure that they turn up in plenty of time for wrapping to put under the Christmas tree – just don’t be tempted to eat them yourself! If inspiration has failed you, opt for a classic tin of biscuits or chocolates – it may not be the most unusual gift they’ll receive but it will certainly go down a treat. 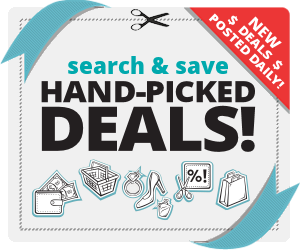 Or hunt online for a more unusual offering than you’ll find in your local shops. Gourmet Italian biscuits or Swiss chocolate hampers or tins are always a memorable gift!